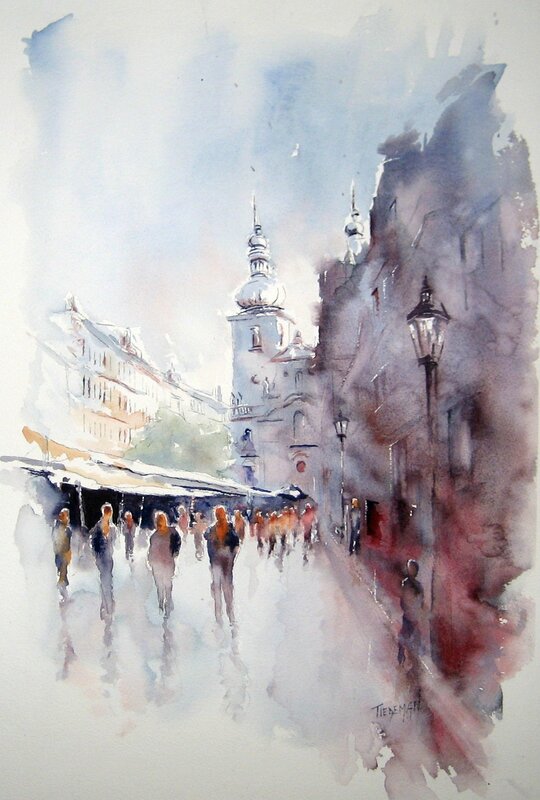 Learn the many techniques of watercolor painting from a professional artist. Join one of the workshops offered at Rancho Bernardo, Ed Brown Senior Center and at TIEDEMAN Watercolors in Escondido, CA. 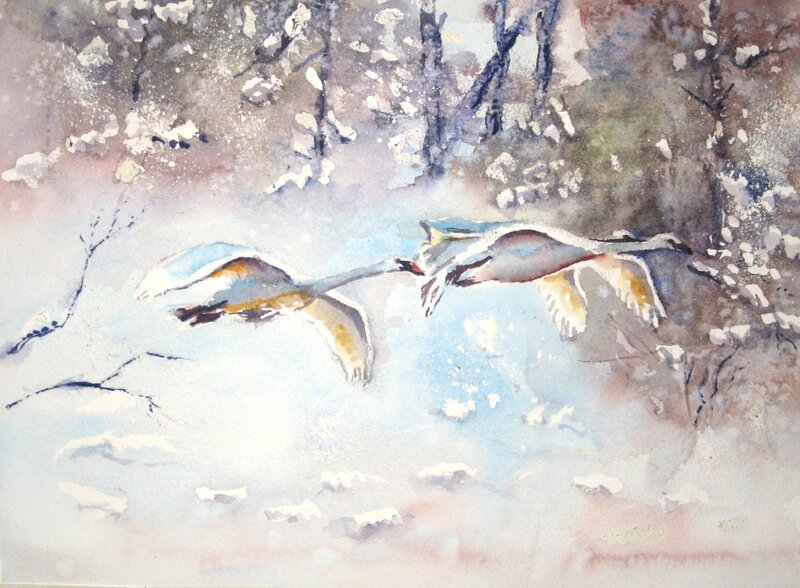 The art studio is managed by Tom Tiedeman, a professional watercolor artist, and his wife Marty Tiedeman. 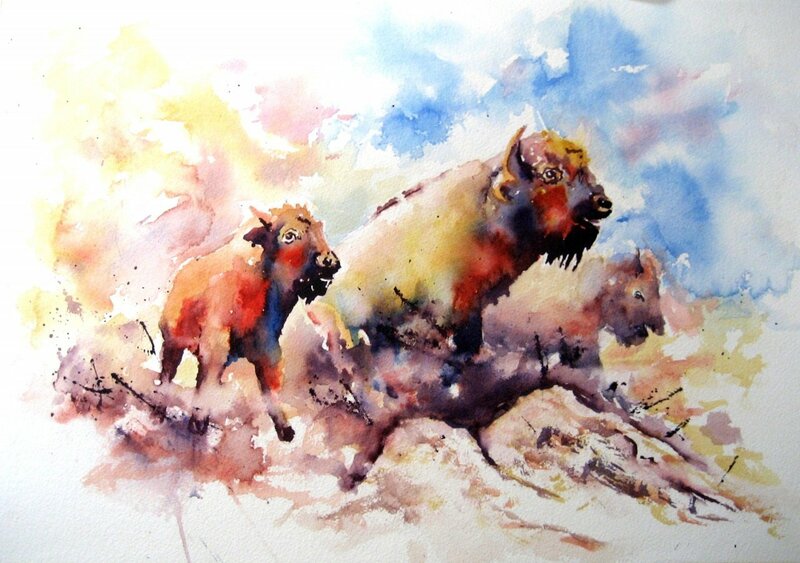 Tom conducts workshops in many locations and teaches watercolor techniques to adults, novice and advanced watercolorists alike. Explore your artistic side, and attend one of the fun and exciting watercolor painting workshops of TIEDEMAN Watercolors. We provide a relaxing and creative environment for all participants so that they will have a great time learning basic to advance techniques. Contact our art studio today to learn more about the workshops and other activities we offer. 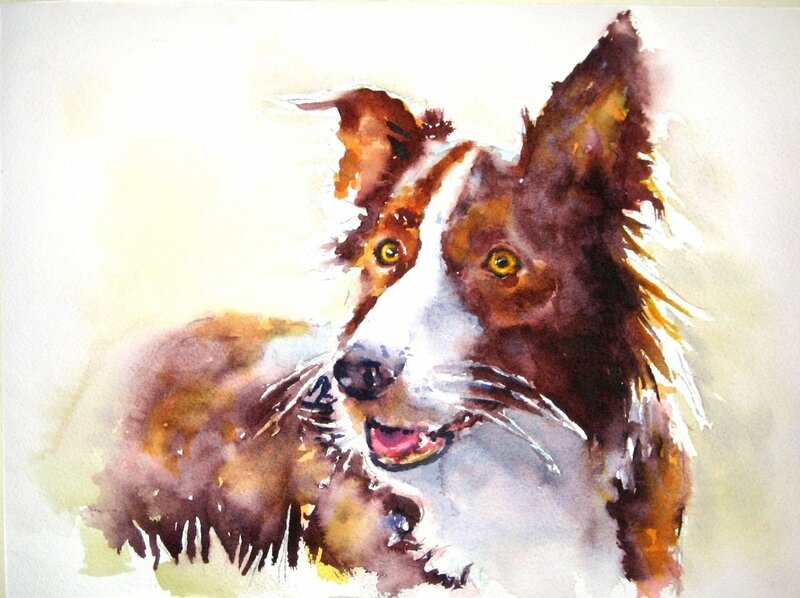 Tom is a guest artist for several art organizations. You can find and immediately purchase his artwork at Wildlife Art shows, various Fine Art shows in the local area, and at his home studio. He also has his own framing studio where he mats and frames his and other people’s artwork. In addition, he offers European tours to different destinations annually.